The Mashed Potato is a rhythm and blues song that became a popular dance craze in 1962. Made famous by the James Brown’s song “(Do the) Mashed Potatoes” in 1959, it was released as a two-part single in 1960. Although Brown wrote the song, accreditation went to Brown’s pseudonym, Dessie Rozier—with help from drummer Nat Kendrick—in order to keep the recording from Syd Nathan, the head if King Records, who had declined to record it. 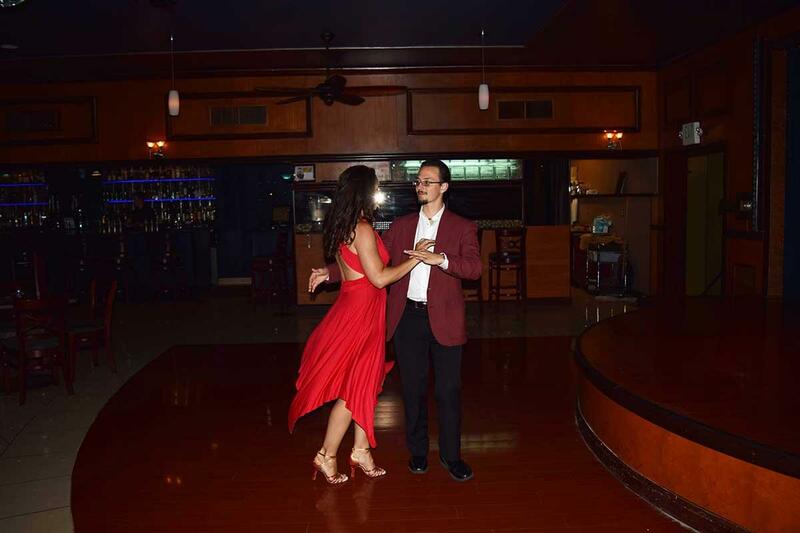 The Cha-cha is an authentic Cuban dance. Enrique Jorrin composed the Cha-cha in the 1950’s while performing with the Group Orchestra America. In an effort to make dancing more appealing, Jorrin composed rhythms that were unexpected, where the melody is marked strongly on the first downbeat. As the group tried out its new sound, the dancers improvised a triple step into the footwork which made a “cha-cha-cha” sound. Consisting of footwork and its eye-catching hip movement, the tempo for the dance is 128 beats per minute and the basic rhythm is 2, 3,4&1, 2,3, 4&1. An excellent way to get and stay fit, it can help you lose weight, build muscle and improve motor skills and coordination, not to mention it can help with anxiety. 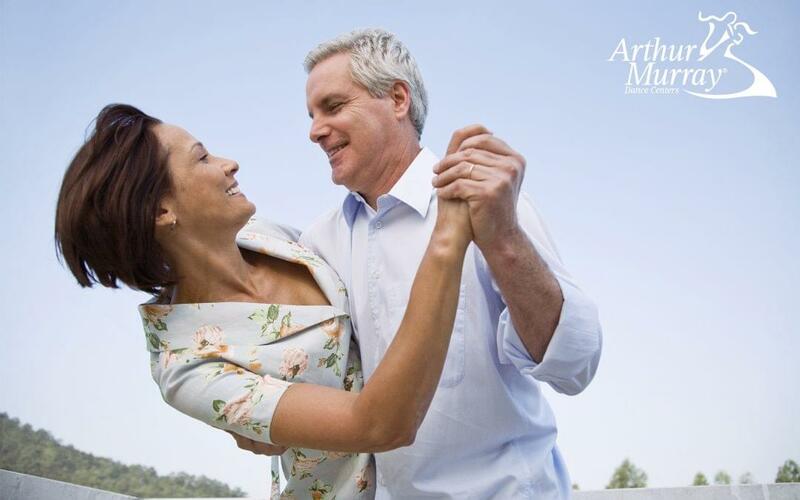 In just 15 minutes dancing the Cha-cha can burn 36 calories in women, and 42 calories in men. Let’s Learn the Electric Slide! The electric slide was a very popular dance during the mid to late 70’s. It was choreographed by Ric Silver in 1976 and made most popular being performed to the disco hit Electric Boogie, written by Marcia Griffiths and Bunny Wailer. The series of steps were designed to follow along with the song. Even though the love of disco faded in 1979, some of its charm remains today, shown in the smooth moves of the Electric slide. In the 1990’s, it’s fun and easy nature made it popular again as a country line dance. There are five simple steps. 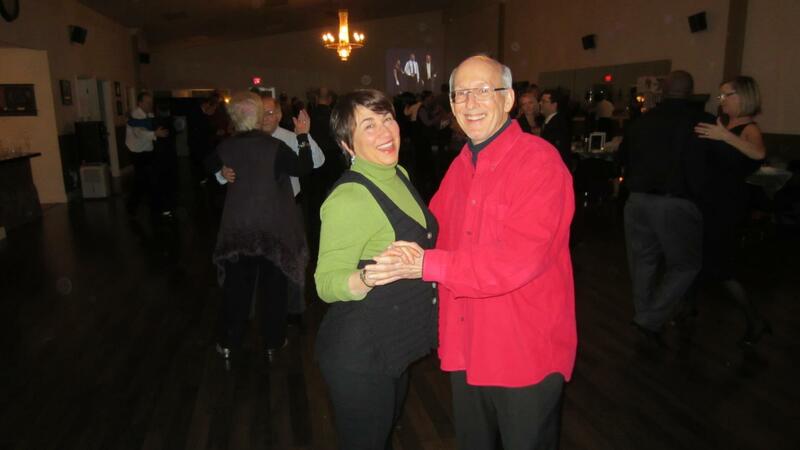 Dancing is as much a social activity as it is physical. 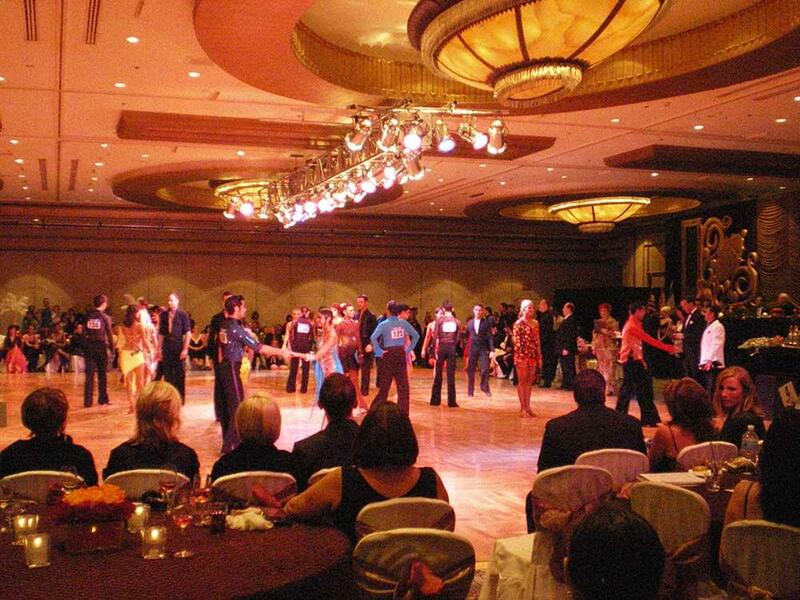 The samba dance especially gives you this opportunity. It helps to bring out your personality. You communicate a lot to your samba partner and to your other studio mates in the way you dance, and the way you go about learning to. This interaction is important for a dance style that emphasizes passion and sexiness, energy and spirit. Let’s Go Do the Hop! Step to the right across your left, touching the floor lightly with your toe, bring the right back “home,” and then repeat the move. Bring the right across the left, transferring weight to it, and step the left foot a short distance to the left. Bring the right behind the left, and again shift weight so that you can step to the left and support your weight.